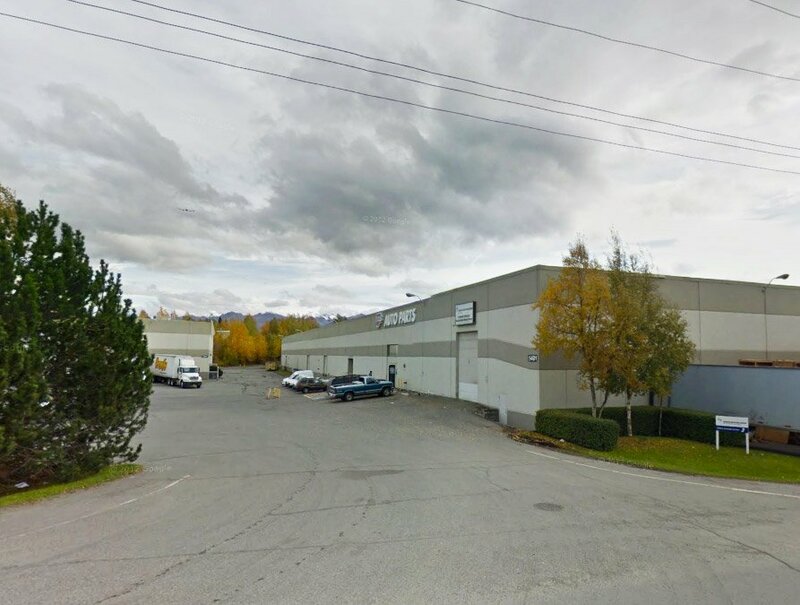 On the corner of Minnesota Boulevard and International Airport Road, major arterials connecting this portion of Anchorage with the downtown and airport areas. 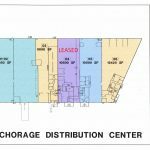 The Anchorage Distribution Center (ADC) is comprised of three buildings totaling 292,721 rentable square feet. 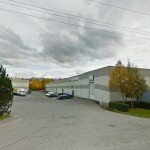 Located one mile east of the airport, ADC is a premier center for warehouse and distribution throughout the greater Anchorage area. 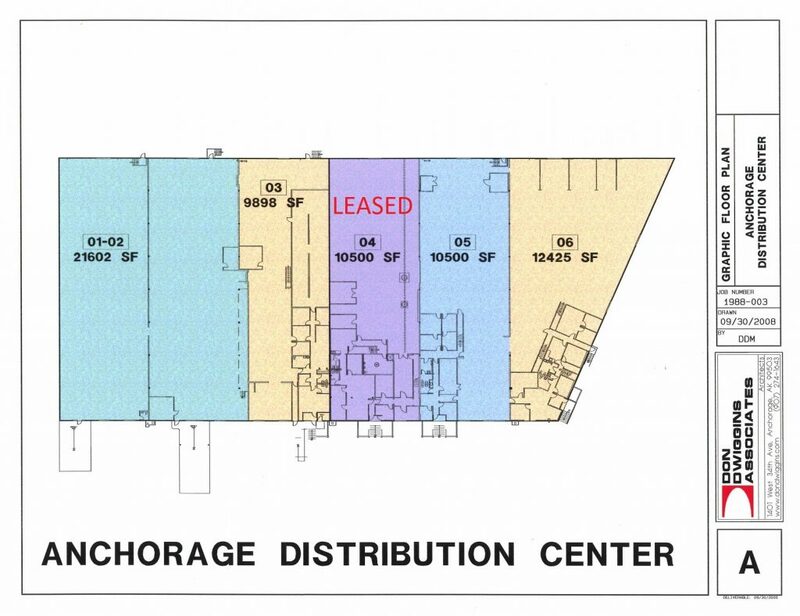 Project Categories: Anchorage and Industrial.